As a retailer who ships to your customers, have you struggled to decode which carrier is the best for your business? 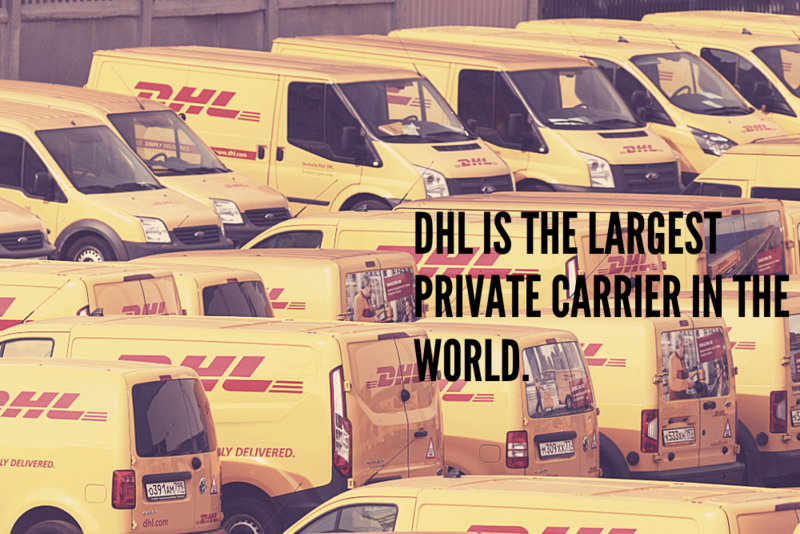 DHL, FedEx, and UPS, the three private giants, have been in business for decades. They’ve transported billions of parcels. And yet, there remain doubts aplenty about each of their strengths and weaknesses. Though in the same industry, the three behemoths function in unique ways. FedEx reigns supreme in the air, while UPS has an exhaustive fleet on the ground. DHL, on the other hand, specializes in international shipping. What about USPS, you ask? USPS is most often significantly cheaper than these services. 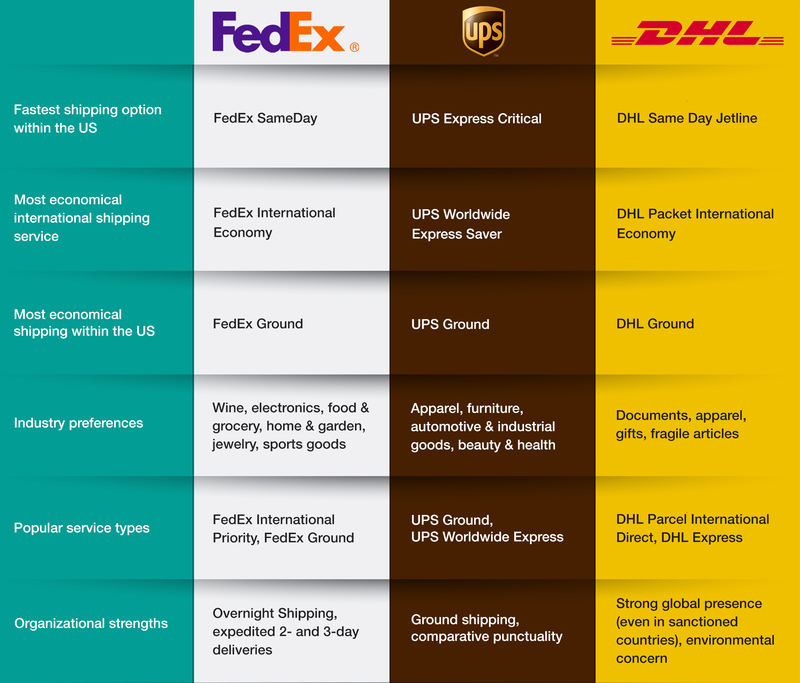 It, however, does not have the variety of short-term expedited options that DHL, FedEx, and UPS have. For our purposes, we will limit our study and analysis to the three private carriers. DHL is an American-founded company that is now part of Deutsche Post. It is headquartered in Bonn, Germany. 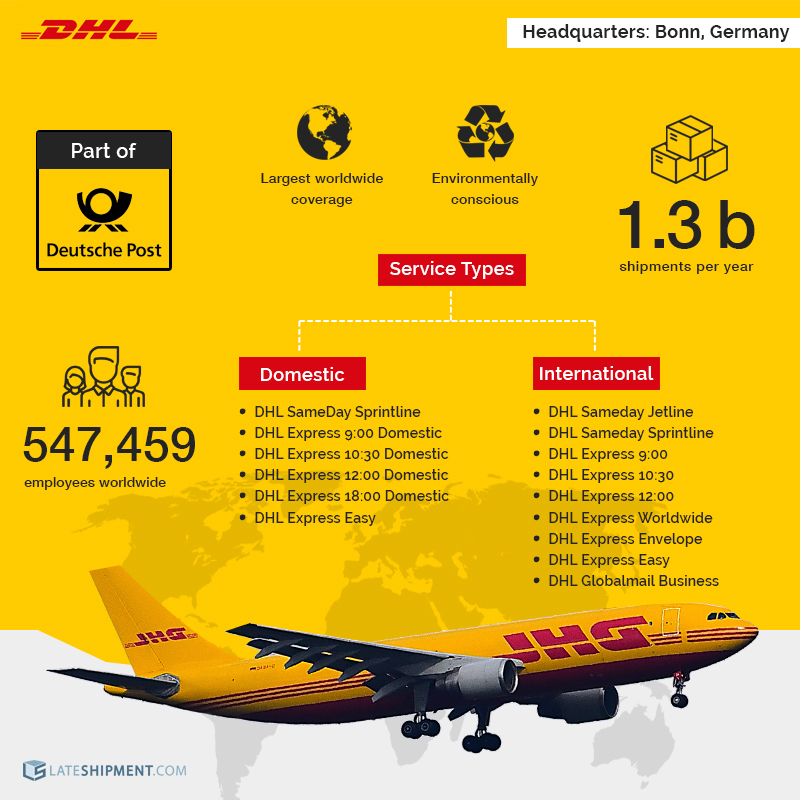 Today, Deutsche Post DHL is known to be the world’s largest logistics company. Its international game is by far the strongest among the three, and it is the only carrier that delivers to sanctioned nations like North Korea. It delivers over 1.3 billion parcels per year. Dr Frank Appel is the current Chief Executive Officer and Ken Allen is Head of eCommerce Solutions at DHL. The carrier employs 547,459 employees including trainees. Since DHL is a non-American company, it is not permitted to make domestic flights between U.S. airports. As a result, it contracts U.S. domestic services to other carriers. DHL is recognized within the shipping industry for its commitment to reducing emissions. In 2014, it purchased electric-vehicle manufacturer StreetScooter with a view to reducing its carbon footprint in delivery operations. DHL operates a gamut of services to cater to the shipping needs of its customers. Some of its domestic non-freight service types are DHL SameDay Sprintline, DHL Express 9:00 Domestic, DHL Express 10:30 Domestic, DHL Express 12:00 Domestic, DHL Express 18:00 Domestic, and DHL Express Easy. 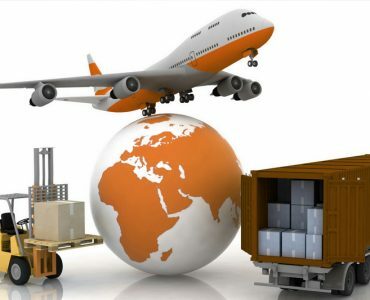 Its international non-freight offerings include DHL Sameday Jetline, DHL Sameday Sprintline, DHL Express 9:00, DHL Express 10:30, DHL Express 12:00, DHL Express Worldwide, DHL Express Envelope, DHL Express Easy, and DHL Globalmail Business. Not all of DHL’s domestic and international services are available at every location. The carrier provides refunds for service failures on its part. 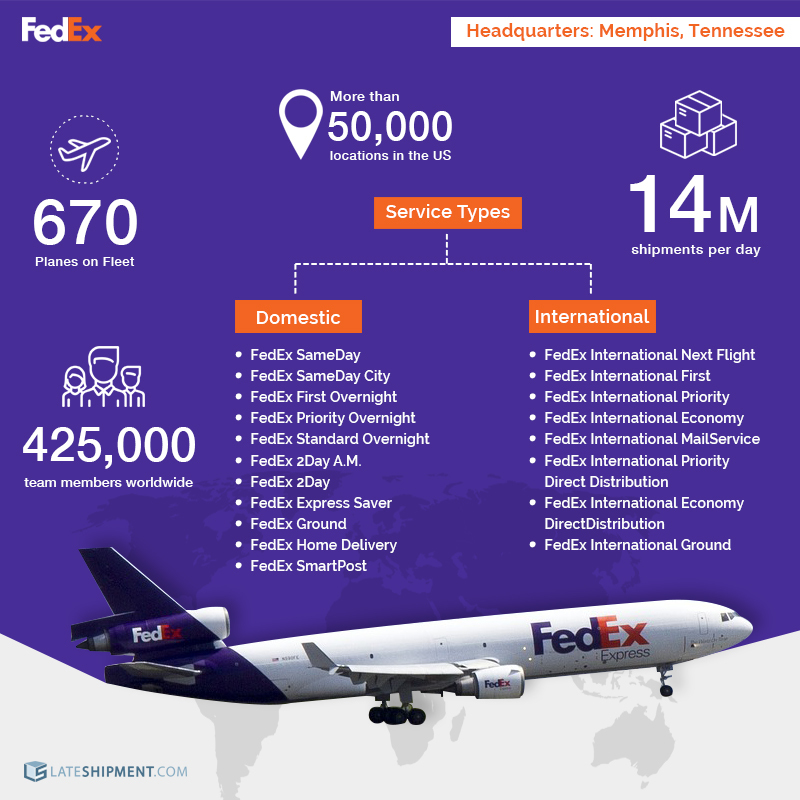 An American multinational corporation founded in 1971, FedEx is headquartered in Memphis, Tennessee. This shipping carrier holds the distinction of having the most planes on its fleet: 670, well ahead of UPS and DHL. 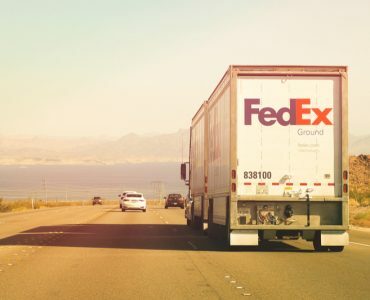 In its early days, FedEx was the pioneer that introduced an overnight shipping service as well as a system capable of tracking packages and providing real-time location updates. Today, it operates services in over 220 countries and territories. Within the US, it’s possible to pick up, drop off, or ship at more than 50,000 FedEx locations. Frederick W. Smith is the founder, Chairman, & CEO of FedEx. The organization has over 425,000 team members worldwide and operates 5,000 hubs and facilities. 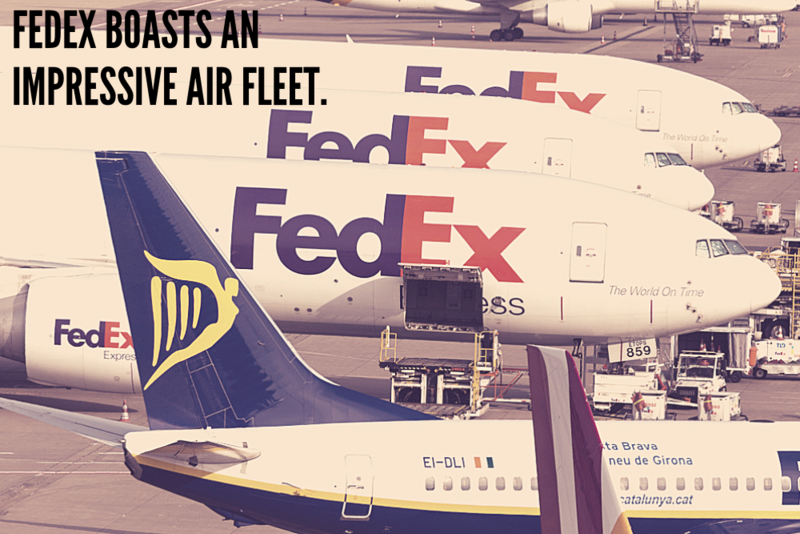 180,000 motorized FedEx vehicles pick up and deliver more than 14 million shipments per day. Like DHL, FedEx has a claims process to apply for refunds for service failures on its part. 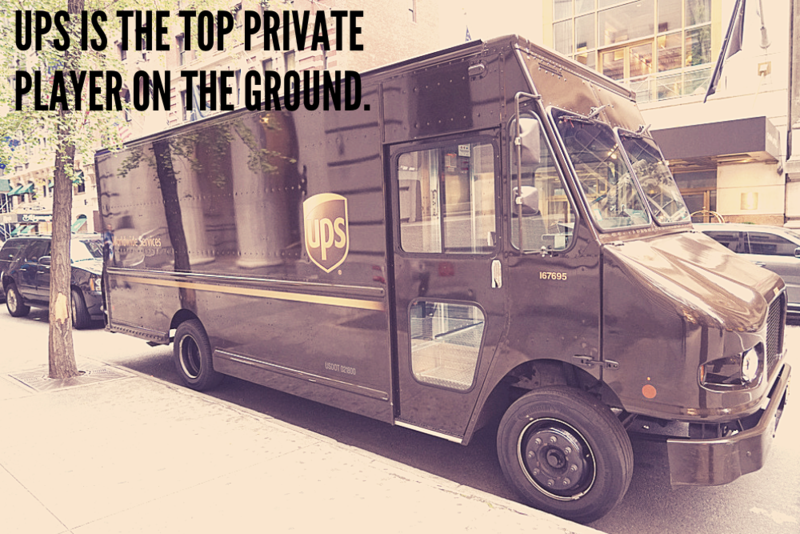 UPS, the oldest of the three majors and the reigning private behemoth in the US was founded in 1907. It has a presence in 220 countries and territories. It delivered over 5.2 billion parcels in 2018, an average of 21 million per day. 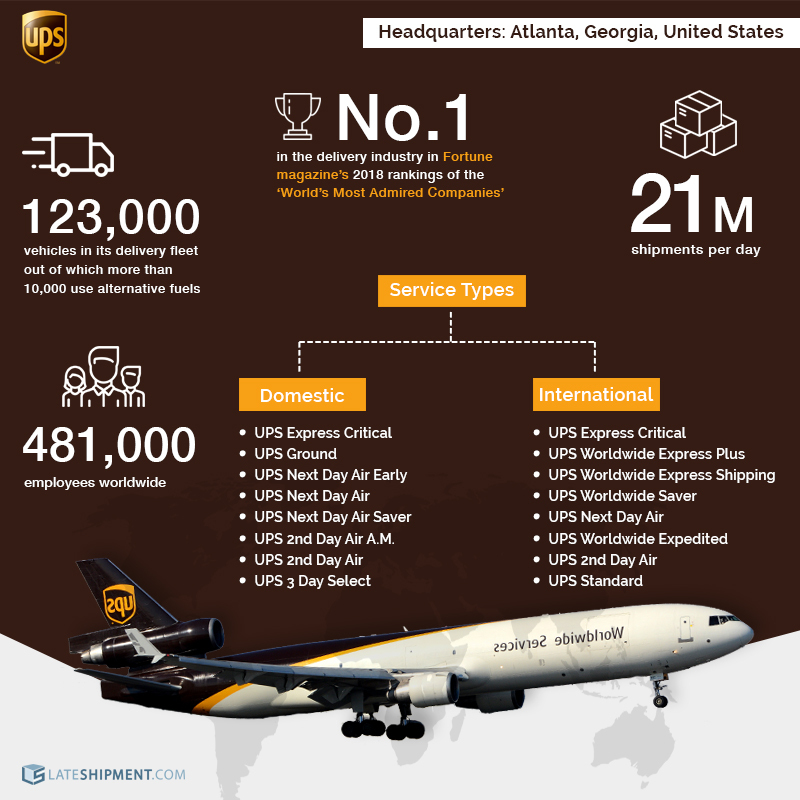 UPS operates over 2,500 facilities worldwide and maintains over 28,000 access point locations. It uses 123,000 vehicles in its delivery fleet out of which more than 10,000 use alternative fuels. This is the largest fleet of alternative-powered vehicles in the world. David Abney, is the current Chairman and Chief Executive Officer of UPS. 481,000 employees work at UPS locations worldwide with a majority (399,000) based out of the US. DHL and FedEx are not immune from service failures. Neither is UPS. Like the other two, it has a claims process to apply for refunds. Here are a few details about these three carriers to help you get an idea about which one of them might best serve your requirements. FedEx is strong with overnight shipping and expedited 2- and 3-day deliveries. UPS has a strong ground shipment game. DHL has the broadest global presence among the three and is the most vocal about its environmental commitments. Priority or expedited services come at a price. The slower service types work out to be more economical. The process of zeroing in on one or more carriers requires thorough research. The information provided on this page is meant to serves that purpose. 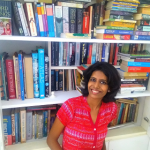 Unfortunately, unbiased information about the major carriers is hard to come by, what with the internet filled with glowing reviews by their partners and affiliates. What is projected online is often far from the truth. Shipping carriers often have delay rates far in excess of the claimed percentages. Unfortunately, unbiased information about the major carriers is hard to come by, what with the internet filled with glowing reviews by their partners and affiliates. 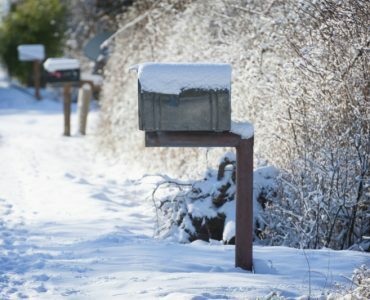 LateShipment.com’s delivery delay report compared the punctuality of FedEx and UPS deliveries between July and December 2018. Both carriers under-performed on their claims. During the period, New York (12.1%) California (13%), Texas (13.2%), and New Jersey (20.1%) were the states with the worst delay percentages for both carriers. Memphis, Hutchins, Mesquite, East Syracuse, and Jersey City were the worst-affected cities during the period. Overall, UPS performed just a tad better than FedEx. It had a delay percentage of 4.9% during the period compared to 5.1% by FedEx. This is the reality that not many get to see. At LateShipment.com, we strive to fill the information gap about the real performance of shipping carriers. Having tracked over 75 million parcels across carriers, we are in a unique position to offer unbiased insights on this front. We help our customers (retailers like you) optimize their supply chains by auditing their shipping carriers’ performance. The truth is that up to 20% of shipping costs can be reduced by claiming refunds for over 50 service errors. Our process is completely automated and is guaranteed to craft a better last mile delivery experience for customers by predicting and preventing delivery exceptions.